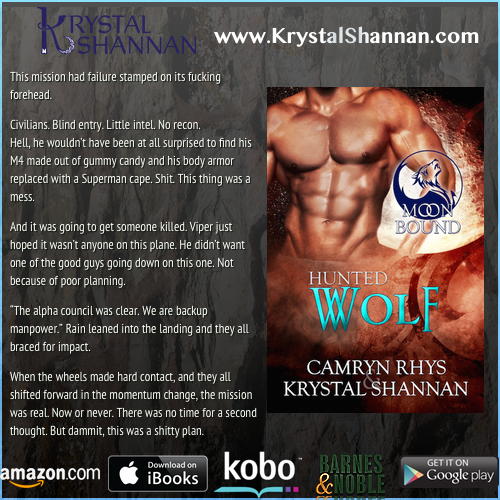 Hunted Wolf is the final book in my Moonbound Series. This paranormal romance is full of shifter excitement. Pick up your copy now!